NEW BRITAN - Stanley Black & Decker was recently recognized as one of 2019’s Best Places to Work for LGBTQ Equality. 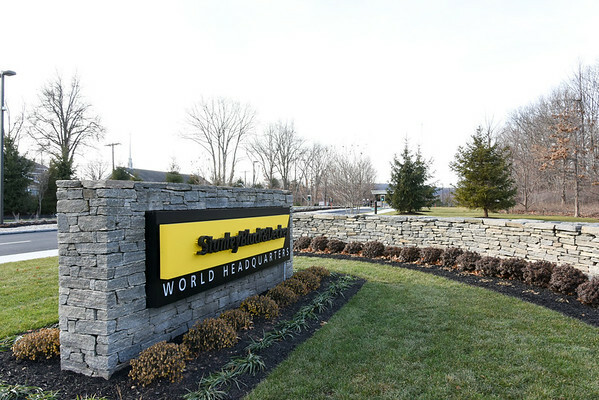 According to the company, Stanley Black & Decker, headquartered in New Britain, received a perfect score of 100 on the 2019 Corporate Equality Index, a report on corporate practices and regulations related to workplace equality for lesbian, gay, bisexual, transgender and queer employees. The report is the work of the Human Rights Campaign Foundation. More than 560 U.S. businesses earned top scores. Throughout 2018, Stanley Black & Decker made changes to improve policies on LGBTQ inclusivity. The company established transgender transition guidelines and training on LGBTQ and unconscious bias. The company also has a Pride & Allies employee resource group that works on LGBTQ community outreach. The Corporate Equality Index report evaluates practices and policies in relation to the LGBTQ community as well as domestic partner benefits, non-discrimination workplace protections, competency programs, public engagement with the LGBTQ community and transgender-inclusive health care benefits. For more information on the 2019 Corporate Equality Index, visit www.hrc.org/cei . To learn more about Stanley Black & Decker, visit www.stanleyblackanddecker.com . Posted in New Britain Herald, Business, New Britain on Thursday, 28 March 2019 20:19. Updated: Thursday, 28 March 2019 20:21.